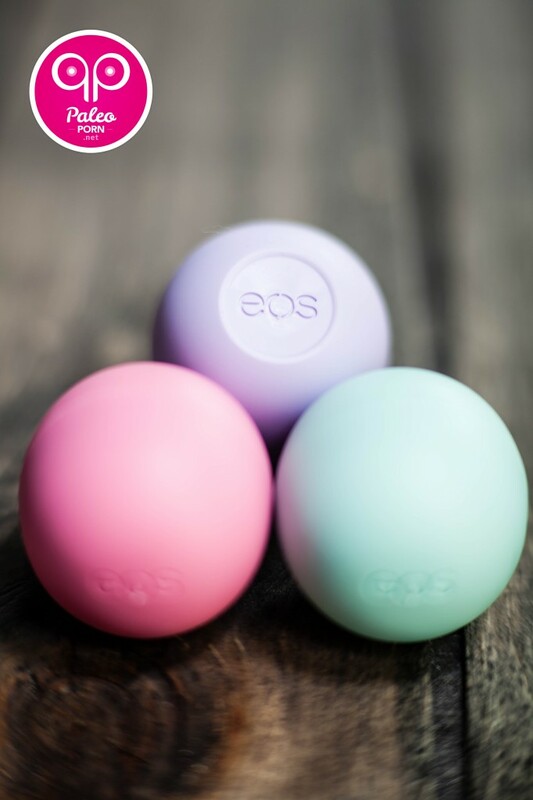 Before I had come across Magalie’s Natural Vanilla Lip Balm I was using these EOS Lip Balm Spheres. They were a fun little product with several different flavors to choose from. I’ve seen people with these odd-shaped lip balms prior to knowing what they actually were. What looked interesting and a bit strange at the time soon turned into a popular trend with these little balls of balm guest appearing in MTV music videos, etc. 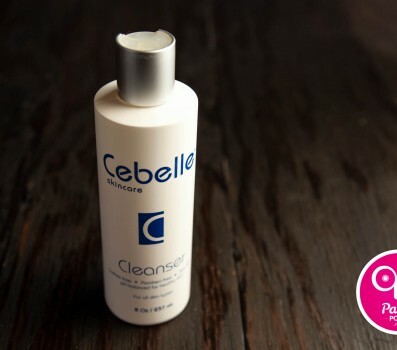 Having little knowledge about the newest products on the shelves (usually filled with harmful ingredients), I found myself reading this label one day… natural, organic, paraben and petrolatum free… hmm, this is actually good! I decided to give it a try. I have to admit this ball-shaped lip balm is pretty fun to use, and with time (varies with method of application), the balm starts molding to your lips! Not only is it natural and fun to use, but it works well. 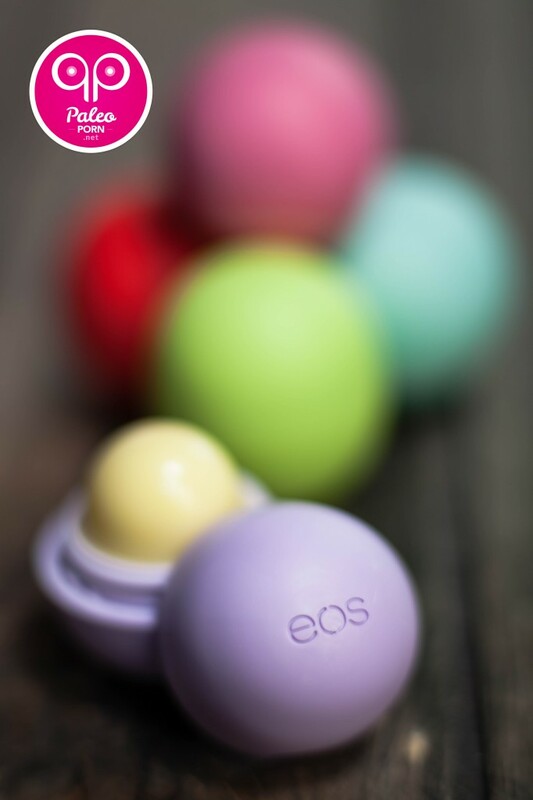 The consistency is perfect and allows for smooth application; what a coincidence that EOS stands for Evolution of Smooth. So exactly how smooth are my lips after use? So smooth! The only negative thing I can think of is the bulky container. Although fun, I can see it being good for purses but not so much for a smaller wristlet, clutch or simply your pocket. Advertised as “95% organic, 100% natural, paraben and petrolatum free,” I am very impressed with the ingredient list at a quick glance. Petrolatum, a byproduct of petroleum, coats the skin to offer a temporary sense of hydration; however, it creates a water-repellant barrier sealing in dirt and limiting not only the skin’s ability to breathe, but also its ability to absorb any other moisture. Metaphorically, your skin is suffocating under this ingredient. 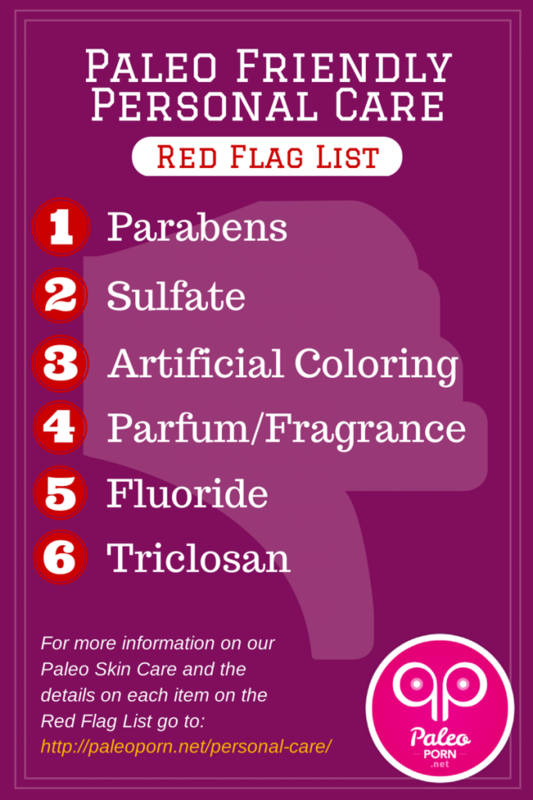 For more reasons why ingredients like parabens should be avoided, see my Red Flag List on the Paleo Personal Care page. There are a total of 13 ingredients in this lip balm, mostly consisting of natural oils and fruit extracts. Delicious. Right off the bat, I can see no ingredients from my Red Flag List. This is a good sign! 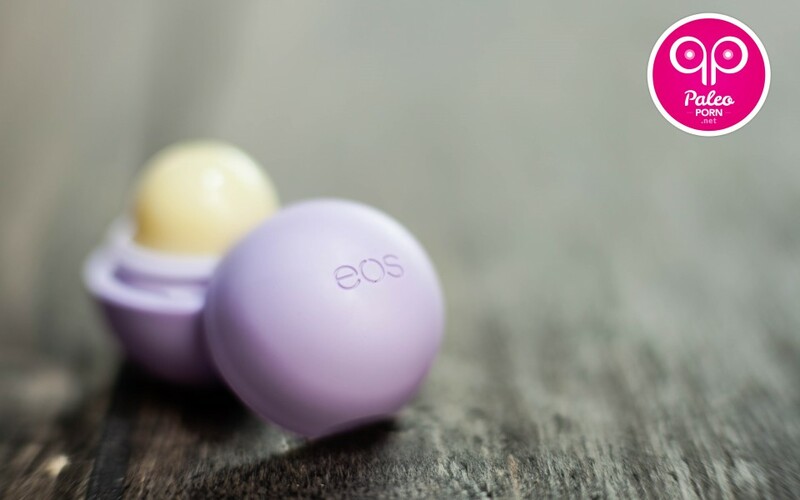 Now, let’s dive even deeper into the details of each ingredient in the EOS Organic Lip Balm Spheres. 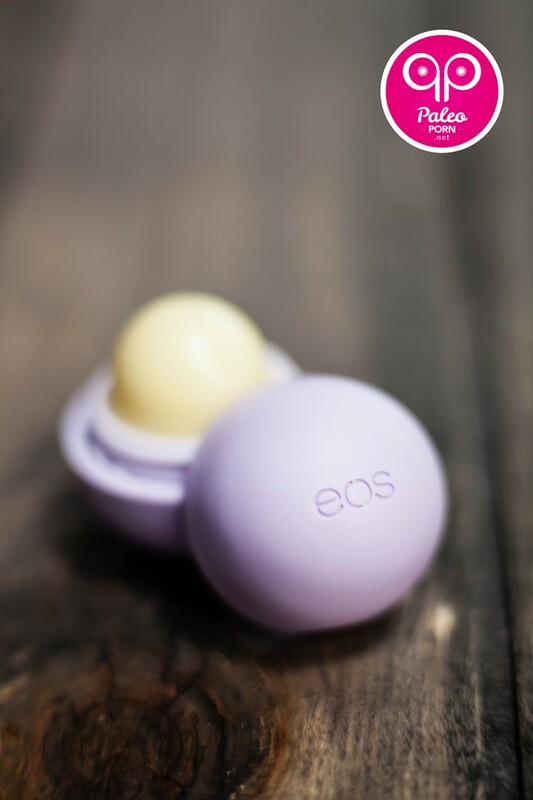 The EOS Organic Lip Balm Spheres are a great natural alternative to common commercial lip products. This lip balm is free of all the harmful chemicals I always look to avoid. I love this lip balm so much, I ended up purchasing EVERY flavor! My favorite flavor is the Summer Fruit. 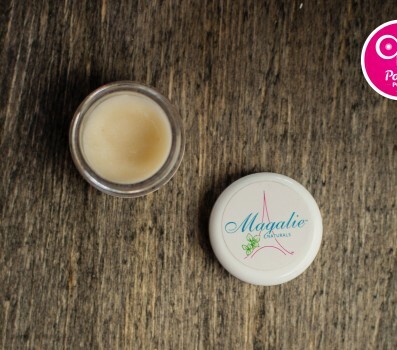 My lips feel super moist and nourished when using this balm, and I will definitely be a repeat customer!